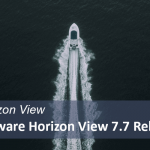 Today we will discuss about How to Entitle Users or Groups to Horizon View Desktop Pool and What are the options are available in Horizon View Client. 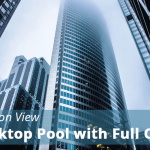 In my previous post we discussed about Desktop pool creation. From summary tab, click on “Entitlements..” drop down and select “Add entitlements” option. 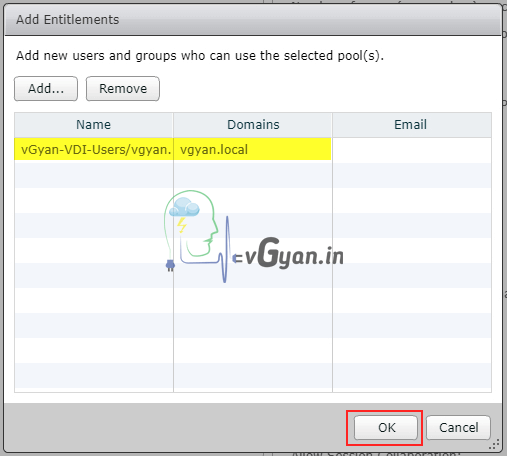 Click on “Add” from Add Entitlements window. Select your domain and search for Users or Group. 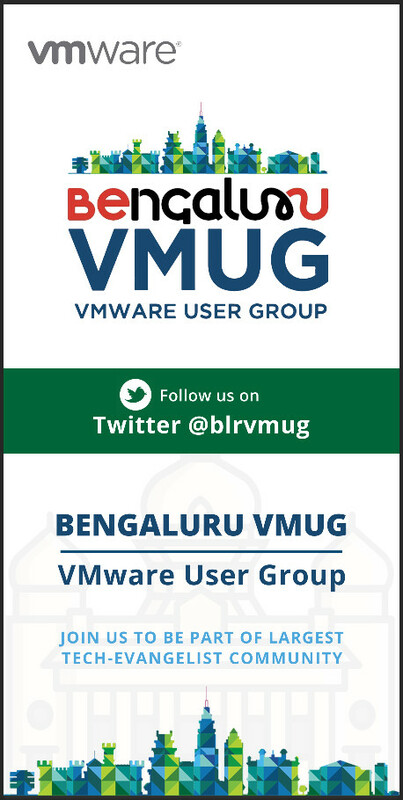 In this case I am selected my “vGyan-VDI-Users” group. 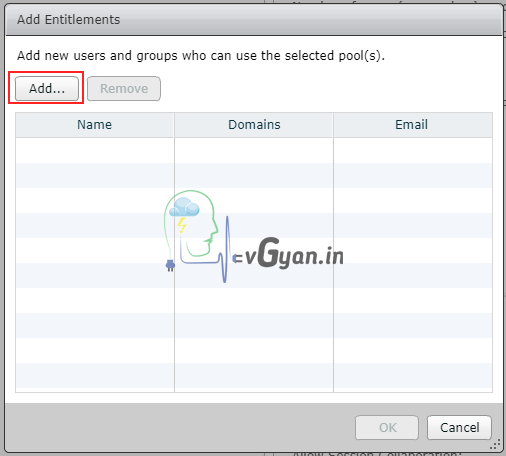 Group is added to Add Entitlements window, click OK. In Desktop pool inventory I have two desktop machines. Lets try to access desktop machines with entitled users. 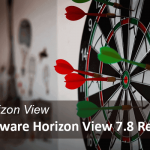 Horizon Client is software that establishes a connection between endpoint devices and Horizon View virtual desktops and applications. 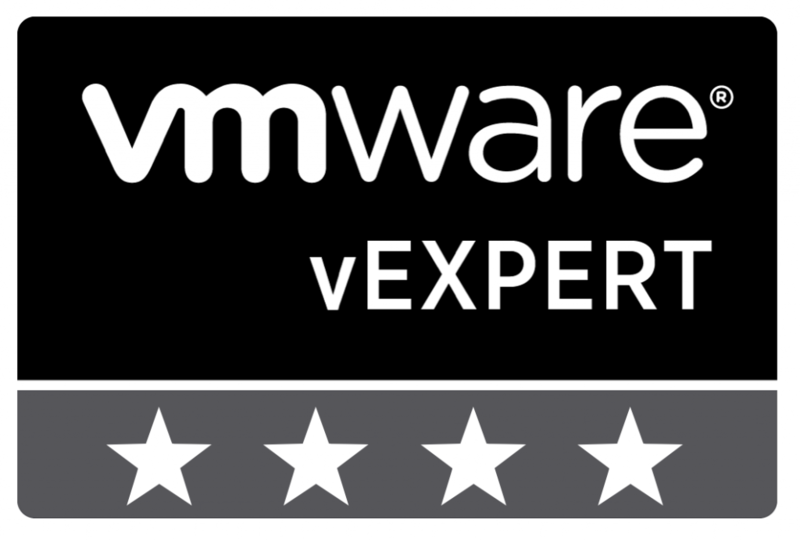 VMware offers Horizon Client for Windows and Linux, Apple iOS, Mac OS X, Google Android and Chrome OS. 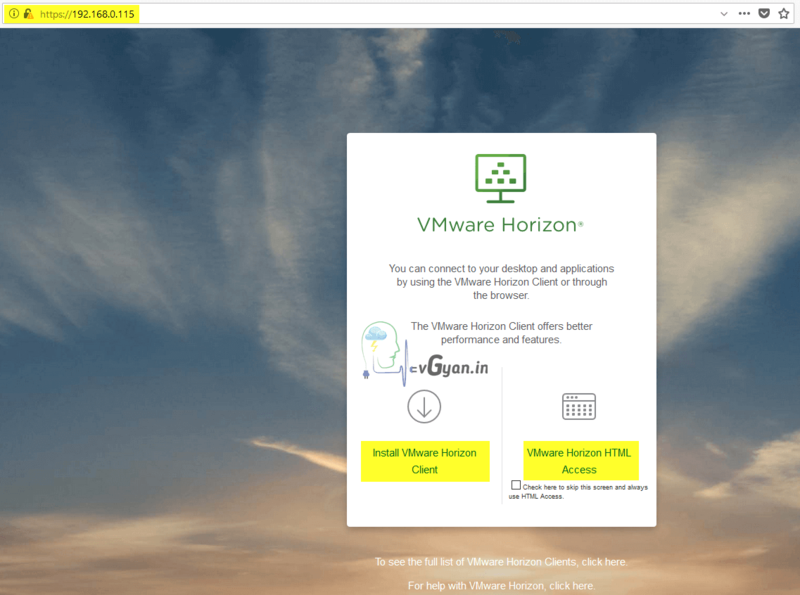 You can download Horizon Client from here. 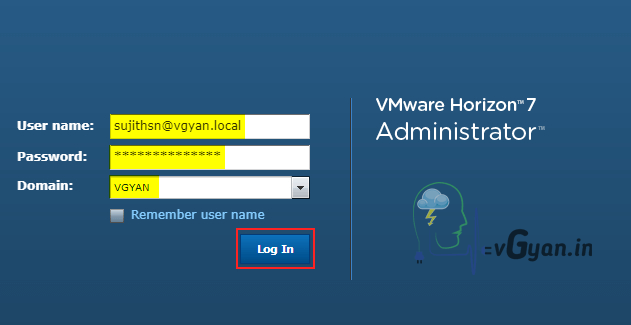 We will discuss about VMware Horizon Client and VMware Horizon HTML Access. 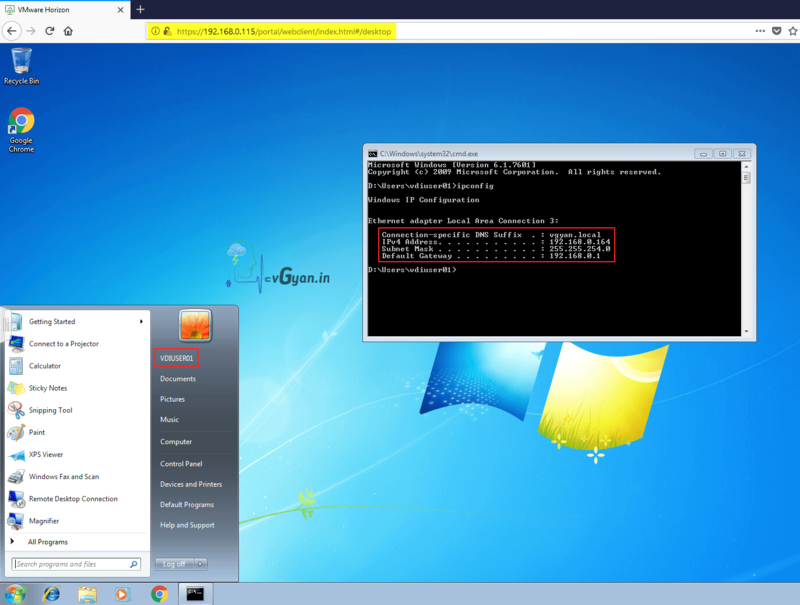 Open any supporting web browser, access your Security server IP/FQDN or Connection server IP/FQDN. In my case I am connecting through my Security server which is deployed earlier. HTML based web client supports only Blast protocol. 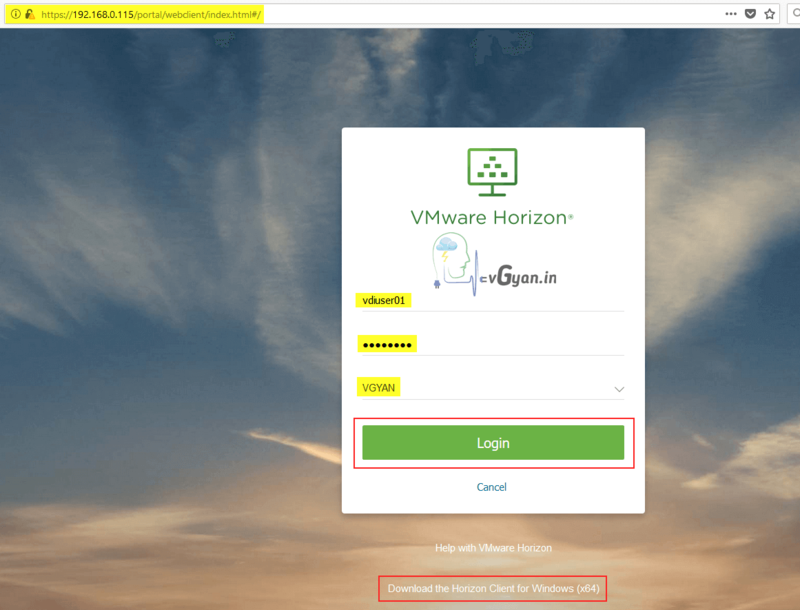 Click on VMware Horizon HTML Access. Provide Entitled user name, password and domain. 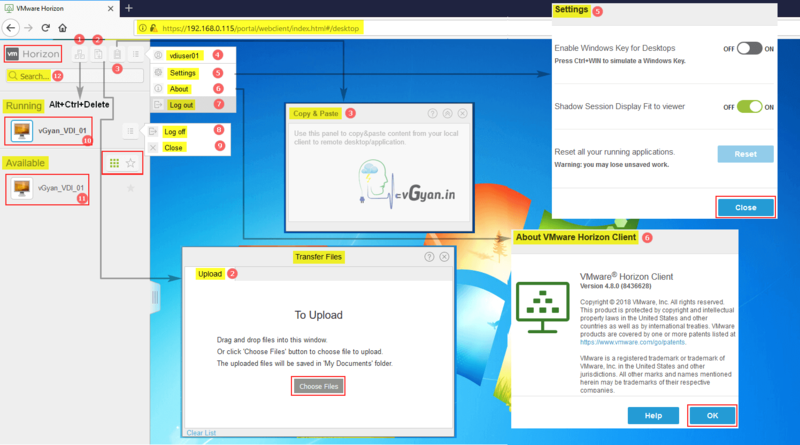 We can find “vGyan_VDI_01” desktop machine is available for use. Double click on desktop machine icon. 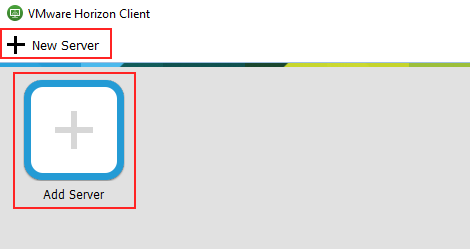 There are multiple options are available in HTML based client. I tried to show all the options in the below screenshot. These are the basic options are available on HTML based client. 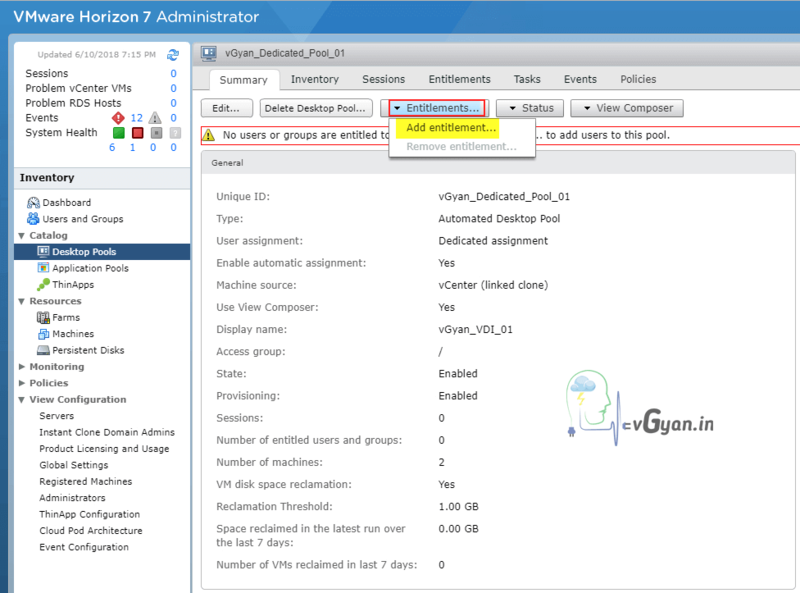 Switch to Horizon View administrator console. 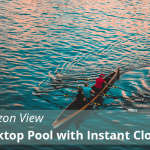 Under Desktop pool, select Inventory tab and verify VDI-DP01-1 status changed from available to connected, VDI-DP01-2 status changed from Provisioned to Available. 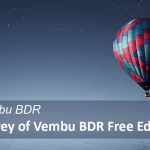 In sessions tab, you can find active session with “vdiuser01” using BLAST display protocol. 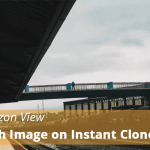 I am using windows based Horizon Client, Its a simple installation so I am not showing installation procedure. You can download Horizon Client from here. 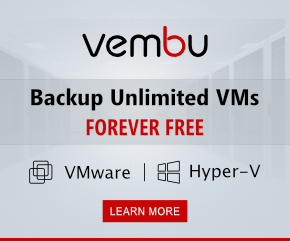 Horizon Client installation required a system reboot. 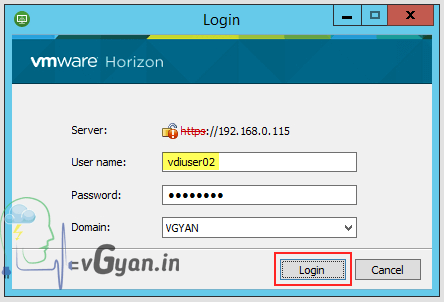 After installation, double click on VMware Horizon Client desktop shortcut. 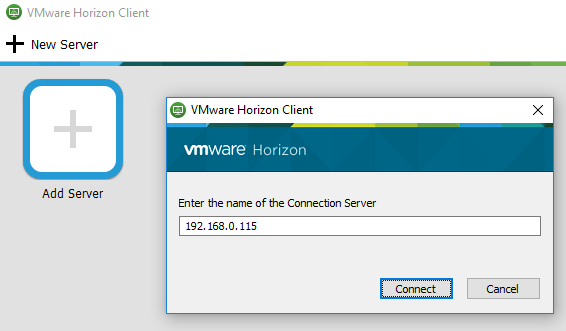 In VMware Horizon Client select “New Server“. 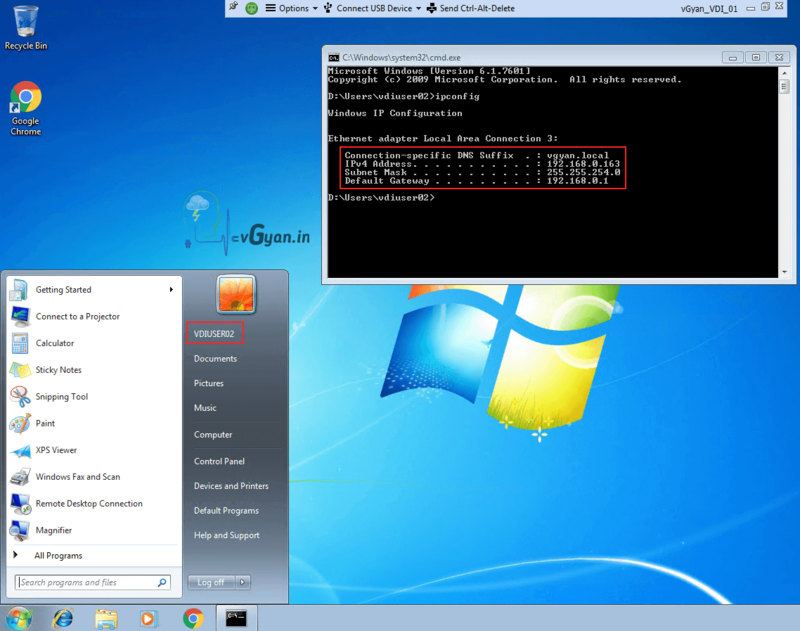 Provide Security server IP/FQDN or Connection server IP/FQDN and Click on “Connect”. After login you can find available desktop icon. Right click on desktop icon for changing default display protocol. I selected PCoIP instead of default Blast protocol. Select Launch option for connecting to desktop machine. From top menu, we will get some options, below screenshot shows all the available options. 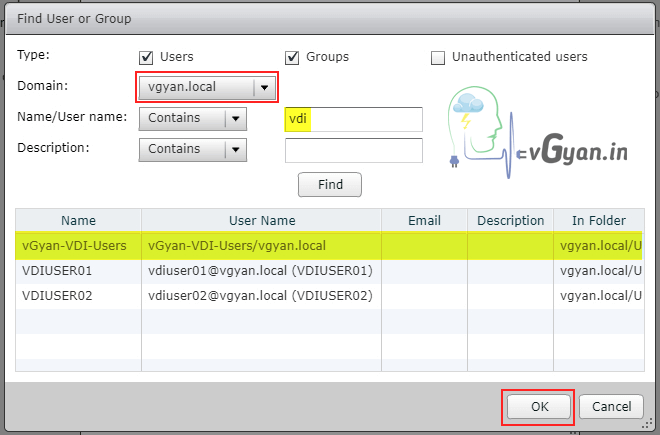 So we successfully Entitled users to newly created desktop pool and users are able to access VDI desktop through security server.